Bulgaria’s Minister of Agriculture, Rumen Porozhanov, on 10th of September inspected the fence against wild pigs on the Bulgarian-Romanian border in the area of Silistra. It was found that out of a total of 133 km fence in the districts of Silistra and Dobrich, only 6 km remain for completion. So far, there has been only one attempt of wild pigs going through the fence, but it was disrupted, the minister said. Disinfection measures at border crossing points have also been improved. The tourist season is towards its end, which means the border authorities will be less busy in seizing food products upon border crossings. The results of samples for African swine fever taken from the animals in the village of Bozveliysko in Varna proved negative, minister Porozhanopv said and recommended the private farmers to take measures and the meat to be used. 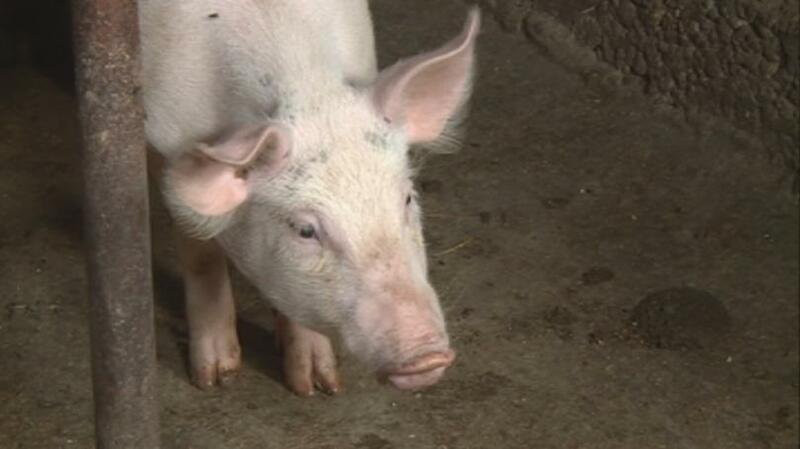 At the moment, the Minister is in talks with pig breeders in Silistra, and then he will hold meetings in Bucharest to coordinate the fight against African swine fever with his Romanian counterparts. He said that one of Bulgaria’s demands would be to stop wild pigs races in Romania. Rumen Porozhanov, Minister of Agriculture and Food: What bothers us is that Romania still has the practice of wild pigs races. We stopped this in Bulgaria, especially in border areas. Wild pigs races create opportunities for tension among the animals and makes them run in various directions, including towards our country ... If they cannot stop this, will will ask them to inform us about the dates on which they make them and the places, so we can establish posts to monitor and take measures.